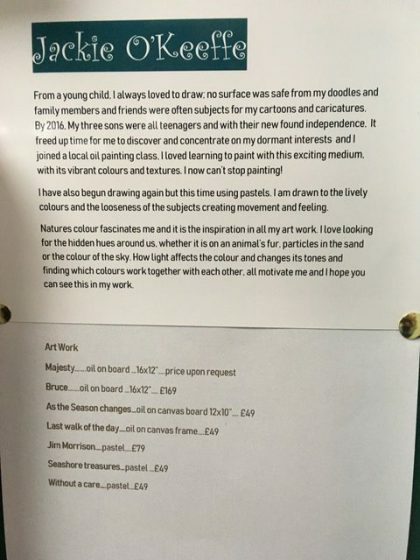 Having been ‘hopeless’ at art at school, Morag put brush to paper when her children were very little. “Painting is a way of leaving the world behind for a little while”. 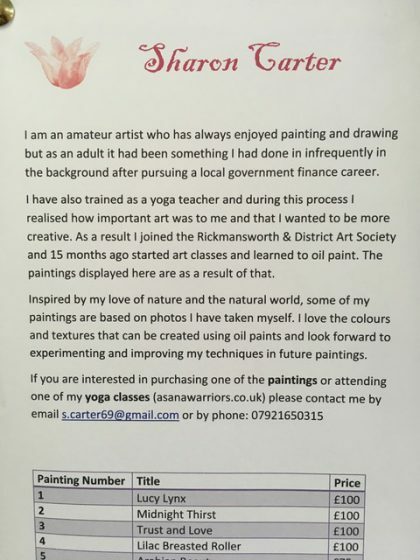 Many classes and many years later, Morag is still enjoying the process of painting and drawing as a way of relaxing and being creative. 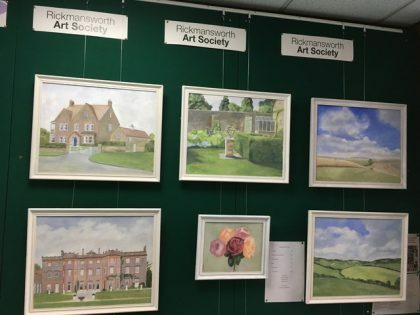 Hilary Walker now lives in Rickmansworth after having been in Central London for over forty years. 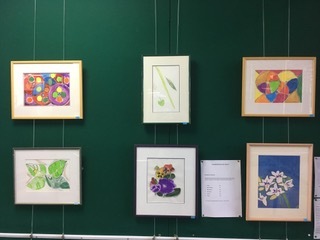 She is a keen amateur painter and particularly enjoys drawing and painting landscapes and still life, seeking to improve her technical abilities as well as convey the spiritual qualities of a subject. She studied painting and drawing at various colleges in Central London over a period of eighteen years, finally attending Heatherley’s School of Art in Chelsea. 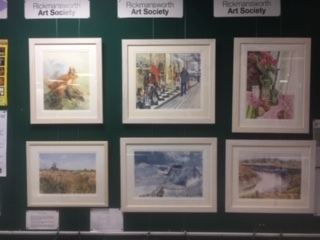 Whilst she particularly enjoys the challenge of watercolour, she likes to combine this with pen, ink and gouache as well as other media. She has a degree in the History of Art from University College, London. 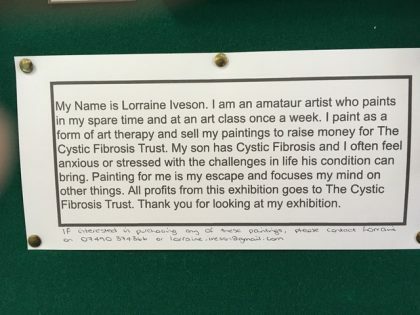 After a working life in graphic design Marion attended classes with Tony Jackson at The Chorleywood Arts Centre. 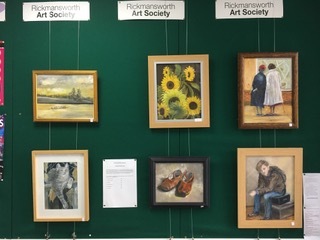 This selection of oils and watercolours are examples of her recent work. Architecture has been a lifelong interest for me, and provides a limitless source of subjects. One of my daughters lives in Wiltshire, on the edge of Salisbury Plain, which is rather like East Anglia, with beautiful light and skies. 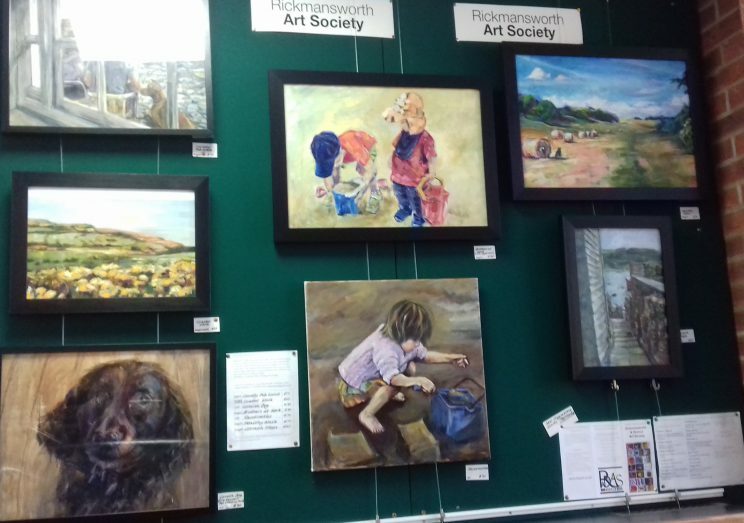 Janet has been painting for more than fifty years and has been a member of the art society for many years exhibiting regularly at the Spring Exhibition. 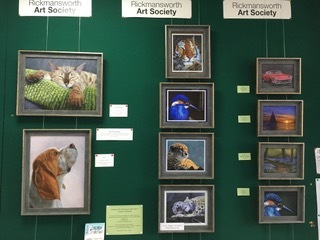 Janet says her inspiration is drawn from her art teachers, nature and the world around her. Barbara studied Art as her main subject for her Teaching Degree. 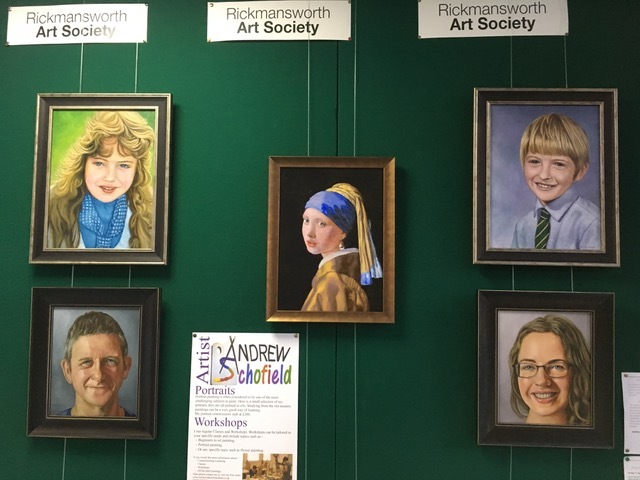 Whilst working in schools, she was “only” able to attend some Summer Schools, life drawing sessions, weekend courses and workshops. 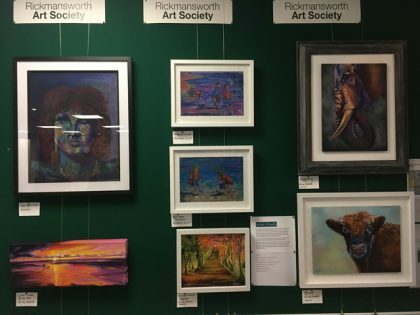 Now, having left work, she has the luxury of more time to spend painting , visiting exhibitions and rediscovering and exploring a variety of media . 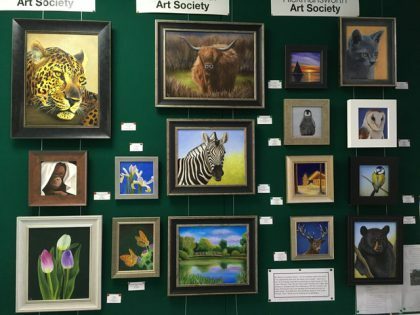 Barbara is currently Chair of Ricky Art Society. 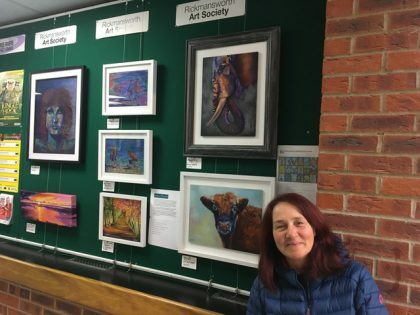 Hazel Clarke has been painting for 12 years and attends classes run by the Berry Lane Art Group. 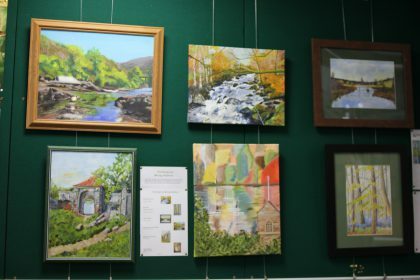 Hazel enjoys using oil paints and also learning about the very different skills needed for work with watercolour. 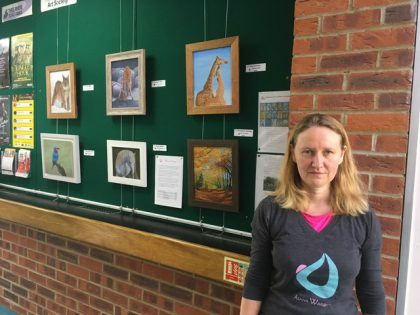 Hazel recommends taking up painting as it is an absorbing hobby and the observation skills that will be learnt help us to see and enjoy more of the world around us. makes his works unforgettably engrossing. 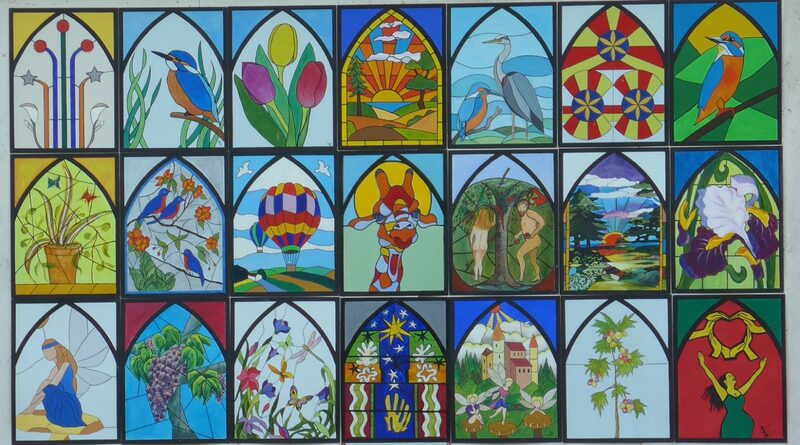 His commission works create lasting memories for his many satisfied clients. He continues to inspire his students to achieve results that they did not think was possible. 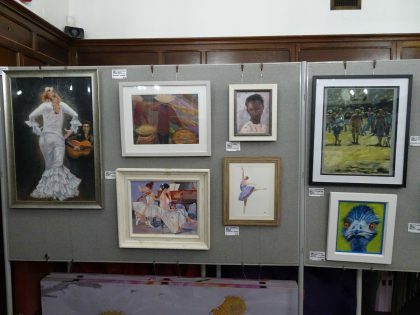 His paintings are in private collections around the world, he has exhibited in many exhibitions and has won the visitor’s favourite painting vote for the last 4 years in the RADAS annual exhibition. 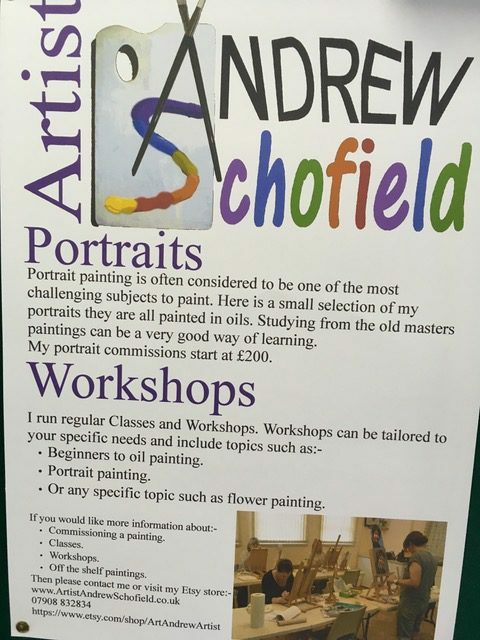 Other examples of Andrew’s work can be found in the Gallery section of this website or on Andrews website.